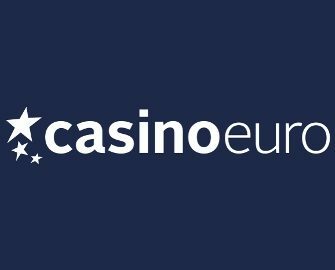 Casino Euro – Cash Spin Missions! Complete slot missions to collect Cash Spin rewards! 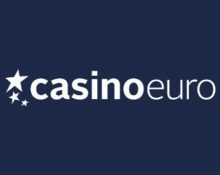 Superb news coming from Casino Euro. 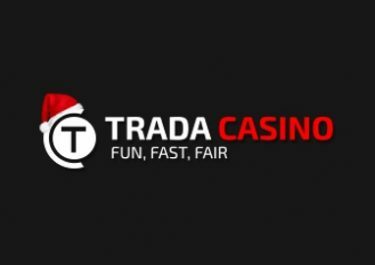 They recently switched most of their rewards involving Free Spins with wagering requirements on the winnings to Cash Spins, which are wager free. So any players rewards are pure cash and free to use as they prefer. 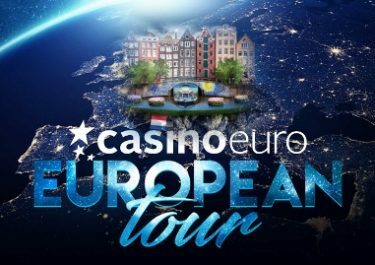 This week, Casino Euro will be handing out up to 275 Cash Spins to all players who complete up to 10 missions. Plus, all those making it to the end will receive an extra reward with two minutes of nonstop cash spins. The more they spin and win, the more is theirs to keep! 7th – 9th August 2018 – The Jackpot Hunt: While you are busy completing your missions, do not miss to spin the reels on the progressive Joker Millions slot from Yggdrasil as cash prizes worth a total €10,000 are dropping randomly throughout the campaign period. 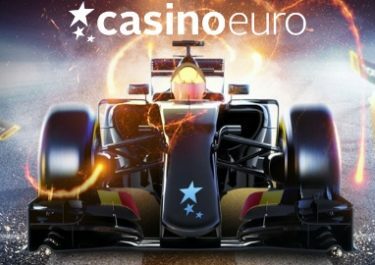 Top prizes are 1x €1,000 and 2x €500, all instantly credited with no wagering requirements. Complete 10 top secret missions in on selected Yggdrasil slots and get wager free cash spins as a reward for every mission you finish. Up to 275 Cash Spins are up for grabs until midnight on 12th August 2018. All winnings from Cash Spins are wager free. Terms and conditions apply. Instructions to the missions can be found within the game client. Follow the steps to complete the mission and receive your instant reward. Get started by opening Mystery Reels and complete the first mission to get access to your next one. Once the second is finished, a second reward is instantly credited and instructions issued for the next mission. All players, completing the 10 missions within the promotional period will receive an extra reward in form of 2 minutes of indefinite Cash Spins. The clock starts ticking with the first spin and stops at the two-minute mark. Players can spin and win indefinitely during the period. All winnings are cash, no wagering requirements. 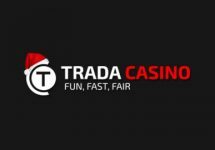 Trada Casino – January Casino Deals | Week 6! Casino Euro – The Monaco F1 Experience | Part II! 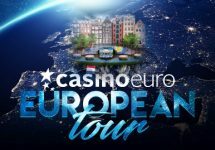 Casino Euro – The European Tour | Netherlands!